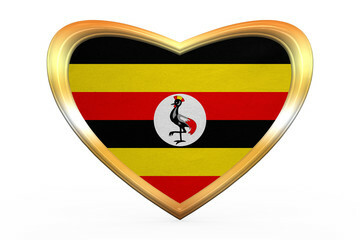 Meaningful Volunteer is delighted to announce its new program: The Heart of Uganda. We'll be traveling to nearby Rwanda to check out a program there. Grassroots Uganda is a craft group of women making jewelry from recycled poster paper. Check out the Youtube video here. We're looking for motivated individuals who are keen to have meaningful and lasting impact on Uganda.